At IPT Fitness we utilise Strength Training as a means to improve a client’s body composition, strength and overall physical health. 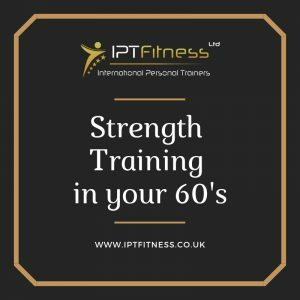 Resistance training has been shown to be one of the only ways to truly reverse/halt the #ageing process. 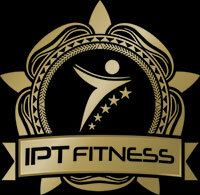 We recommend 2 30 minute one on one personal training sessions per week. On signing up for our 10 block package you will receive a FREE Fit3D Body scan. This scan will provide information such as posture, balance, and lean mass vs fat mass which is vital for us to optimise your training.